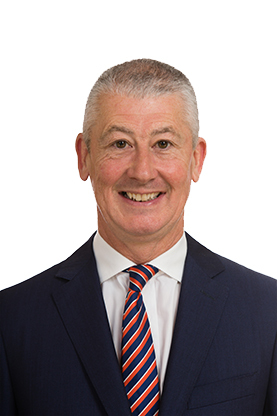 Ashley's career in stockbroking began at Cawood Smithie & Co. in 1979. He qualified and became a member of the London Stock Exchange in 1985. In 1991 he became the partner responsible for finance, settlement and administration. In 2000, after the acquisition of Cawood Smithie by Brown Shipley, he was appointed Chief Operating Officer of Brown Shipley Investment Managers. Ashley is a founding Director of Cardale as well as being chair of the Board and the remuneration committee.